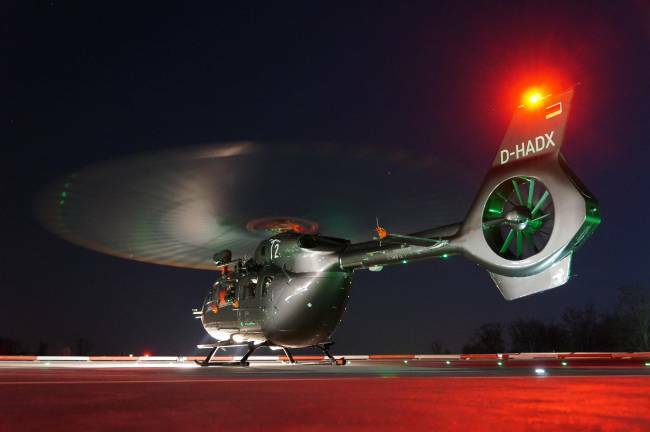 A major milestone for the H145: The worldwide fleet of 35 helicopters operated by 14 international customers has accumulated a total of 10,000 flight hours. 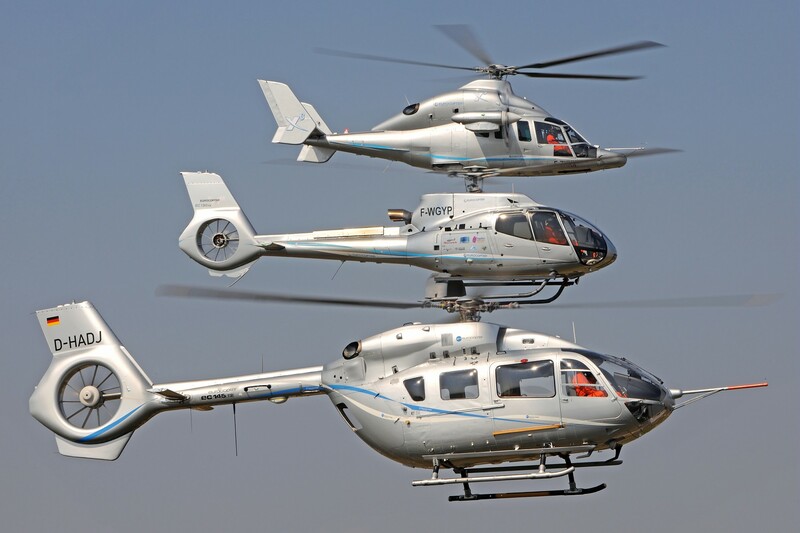 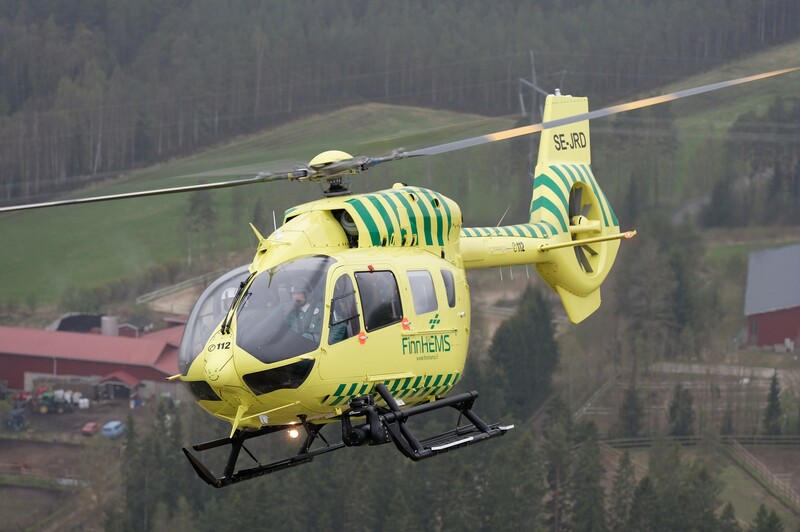 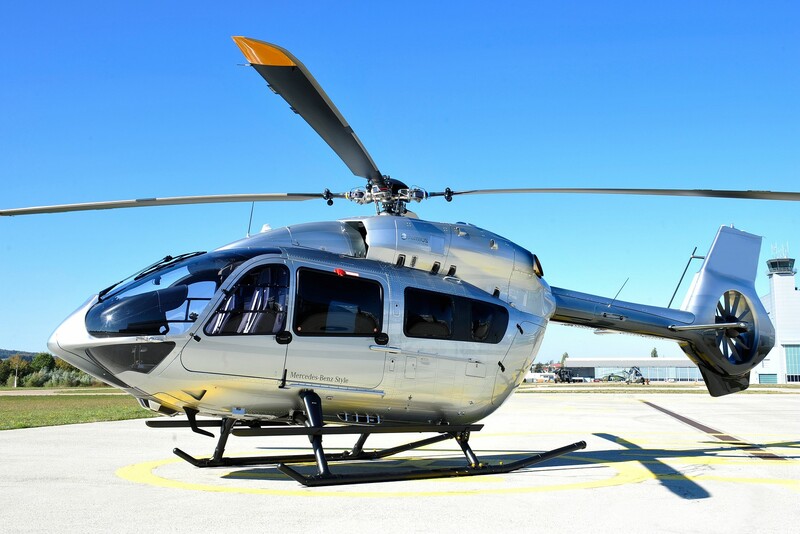 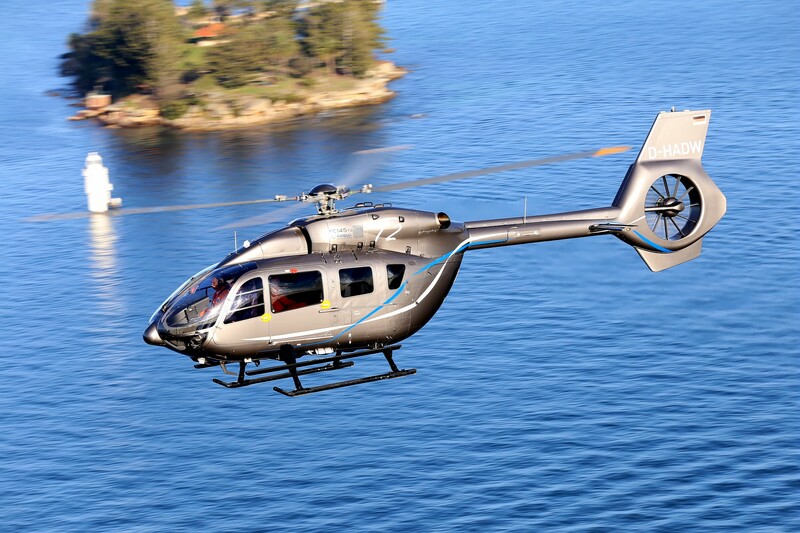 In only a little over a year, the light twin-engine multirole helicopter has become a proven platform for operators of all segments, showing an average availability of a solid 94%. 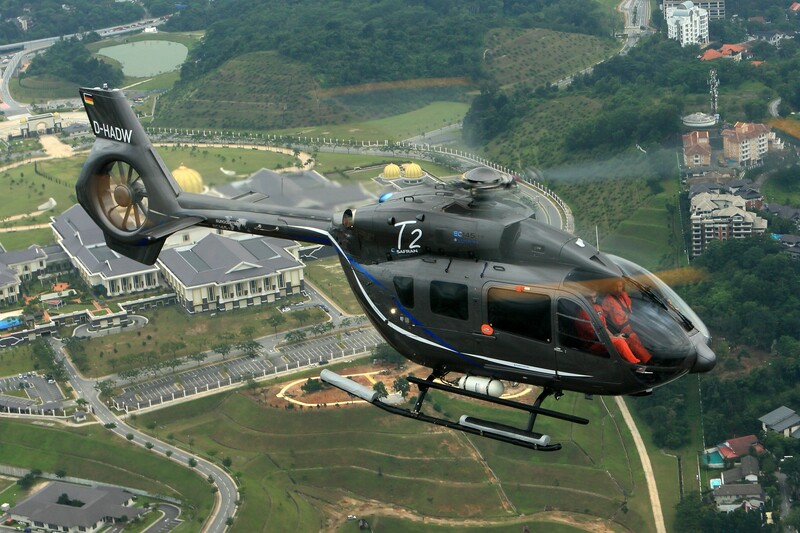 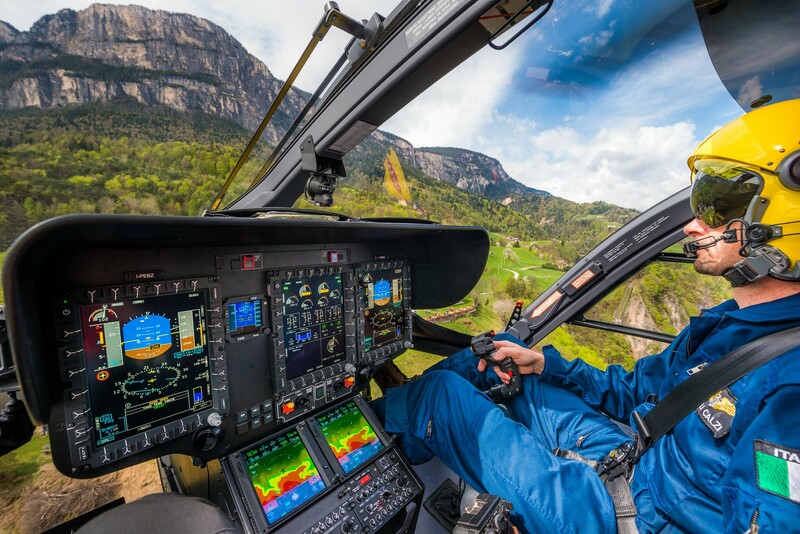 With its outstanding standards of performance and safety and with no comparable competitors on the market, the H145 is expected to stay the reference helicopter of its class for the foreseeable future. 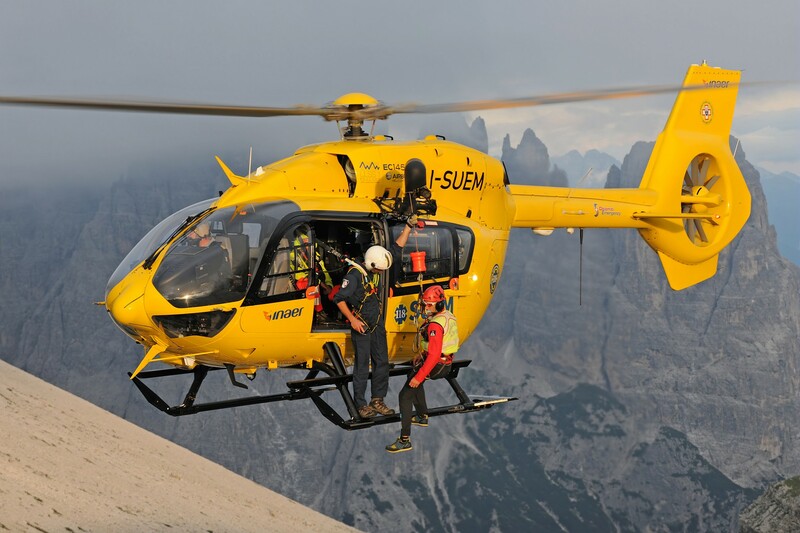 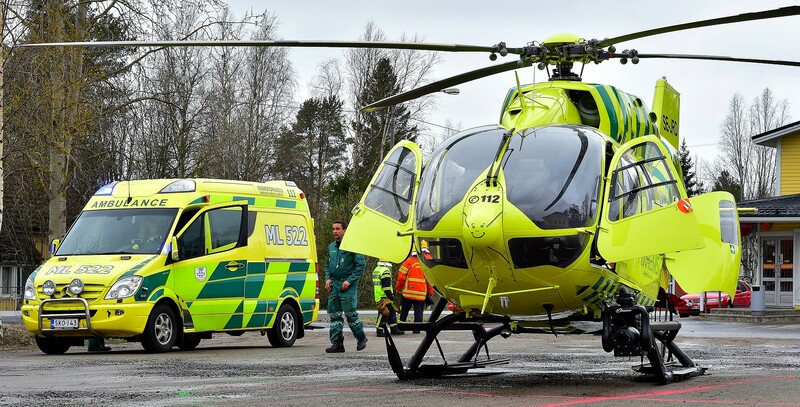 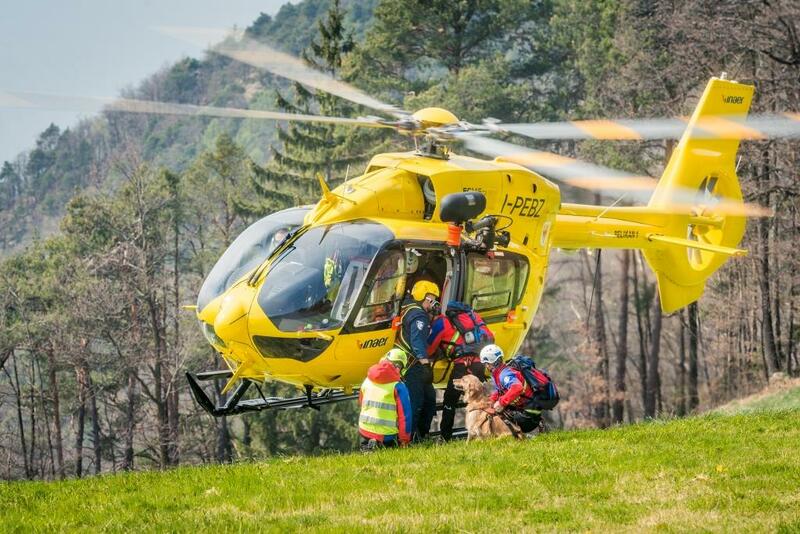 Building on the worldwide use of Airbus Helicopters’H145 and predecessor BK117 in emergency medical services, the H145 is well tailored for primary/secondary missions and intensive care transport – benefitting from the easy and safe loading/unloading of patients through wide side sliding doors and the large rear clamshell doors. 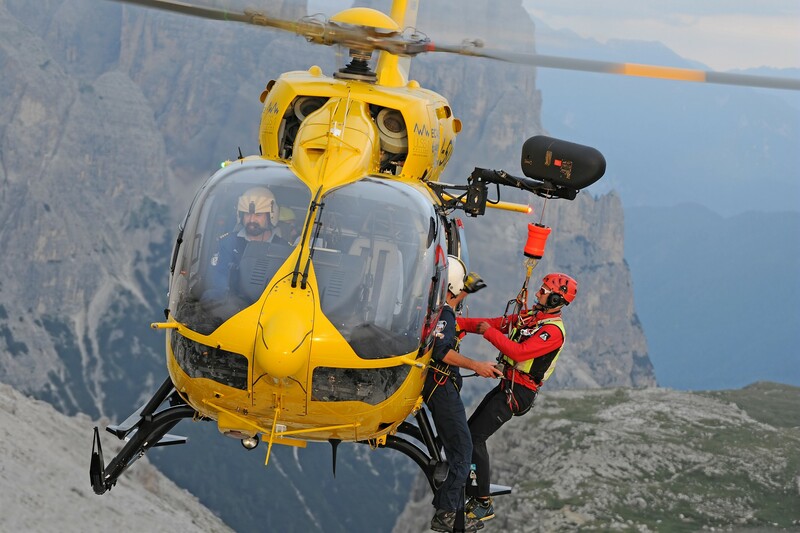 2015 ACLS Guidelines: What happened to VSE?